Few cherished jobs, numerous talented applicant and limited time in which to create a favourable impression. 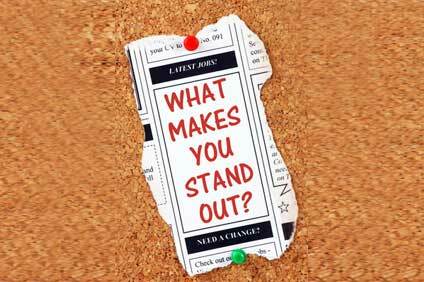 So how do you stand out? This webinar explores the different options job applicants have to stand out from the competition at every stage of the recruitment challenge. Specific strategies and tactics are carefully considered with careful attention to practical implementation.